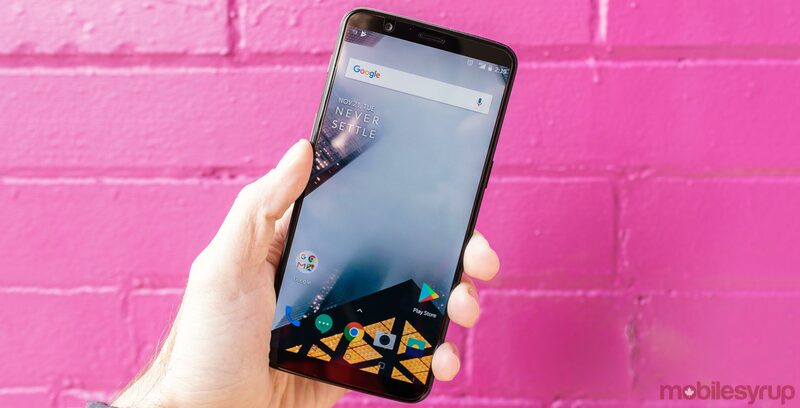 OnePlus has started rolling out a stable build of OxygenOS 5.1.0 to the OnePlus 5 and 5T. OxygenOS 5.1.0 is based on Android 8.1 Oreo and includes Google’s April Android security patch. Moreover, the update includes optimizations for OxygenOS’s gaming mode. What’s more, OxygenOS 5.1.0 is notable for adding iPhone X-style gestures to the 5T. OnePlus began testing this feature at the start of the year. As usual, OnePlus is gradually rolling out the update to OP5 and 5T smartphones across the world. If you don’t get the update immediately, be patient; it’s on its way.